Blue State Coffee Latte Throwdowns: Round #61 - Winner! 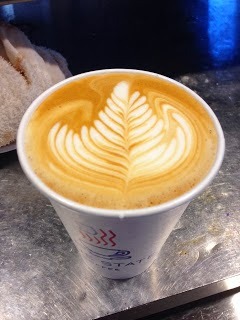 Congratulations to Andrea Deeb, manager of our Providence stores, for her fantastic pours. She is the winner of December's latte art throwdown!